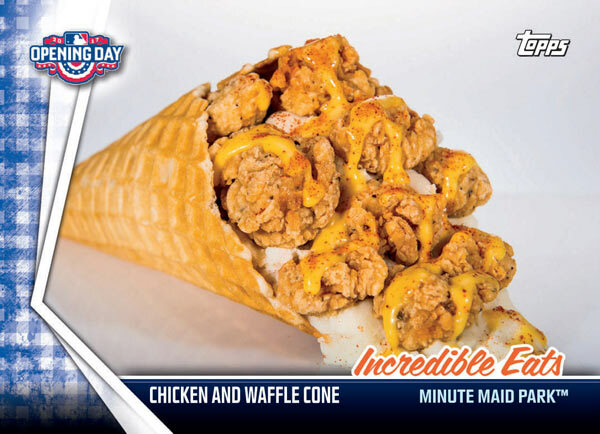 PHILADELPHIA (WPVI) -- You can now trade a South Philly Dog from the Philadelphia Phillies for a Chicken and Waffle Cone from the Houston Astros, if you were inclined to do so. 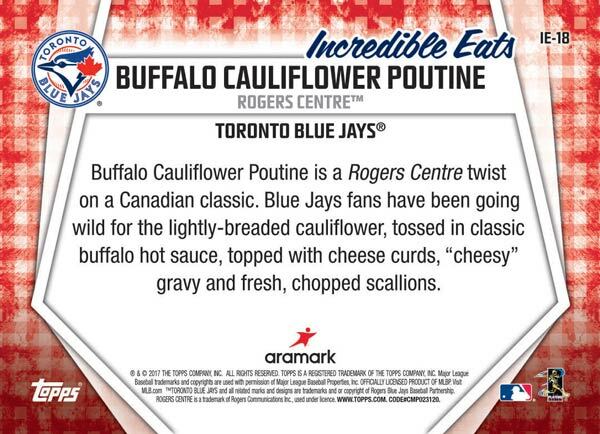 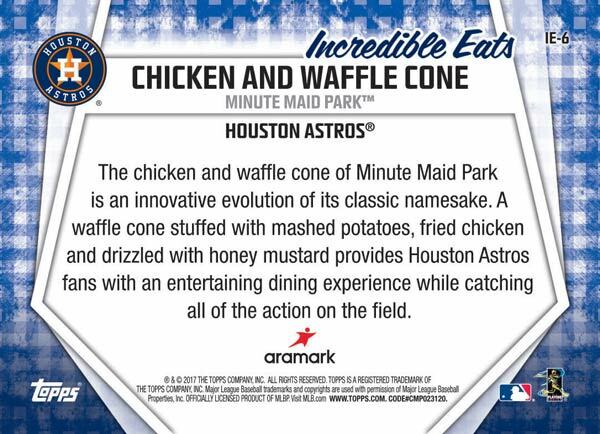 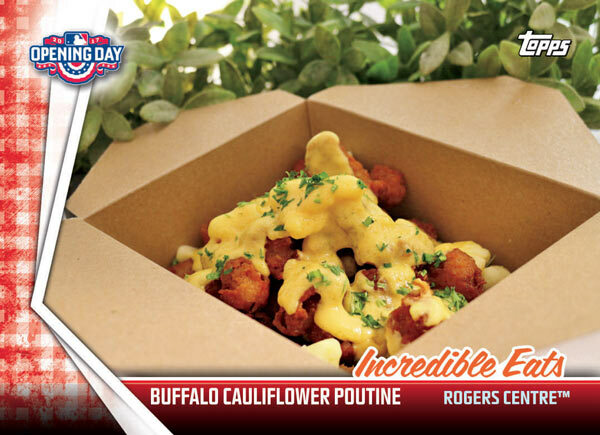 That's because Topps, the trading card company, has teamed up with Aramark, the food and beverage retailer, to create 'Incredible Eats' baseball cards showcasing iconic food options at ballparks nationwide. 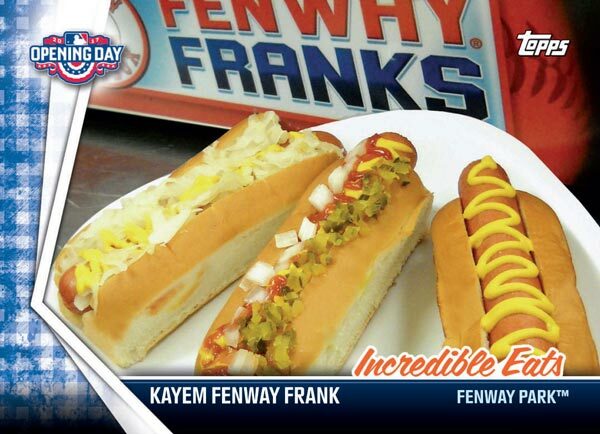 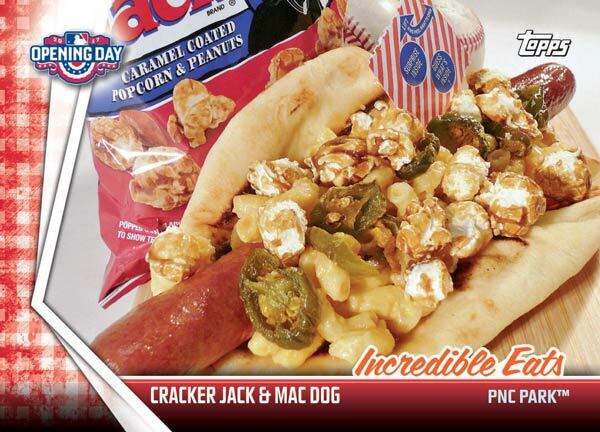 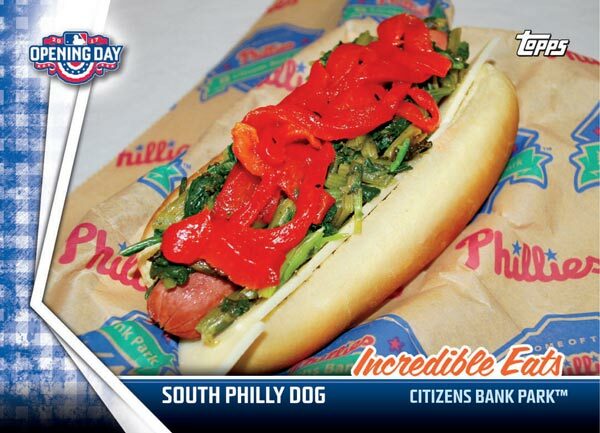 Yes, the South Philly Dog, available at Citizens Bank Park, now has its own baseball card. The back of the card reads: "The Citizens Bank Park South Philly Dog pays homage to the flavors and traditions that make South Philadelphia one of the city's most vibrant neighborhoods. 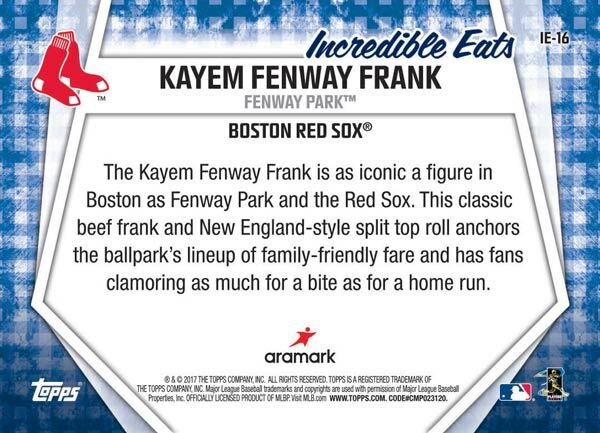 Topped with roasted red peppers, sharp provolone and broccoli rabe, this hot dog has Phillies fans strutting around the ballpark cheering for their team." 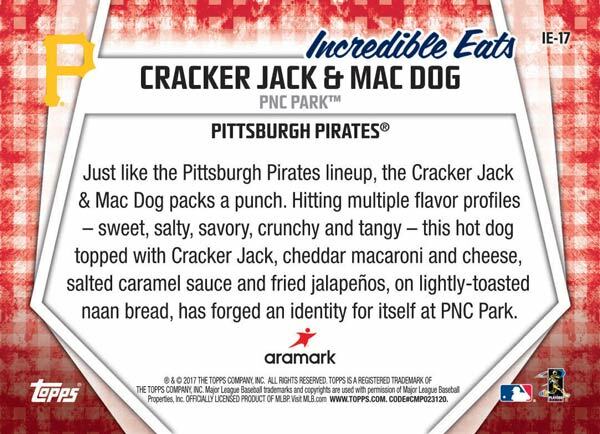 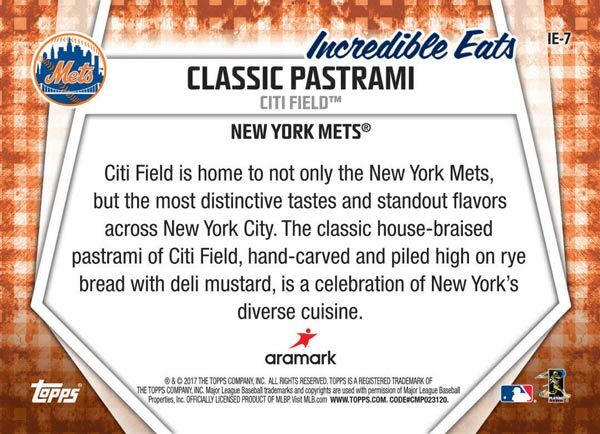 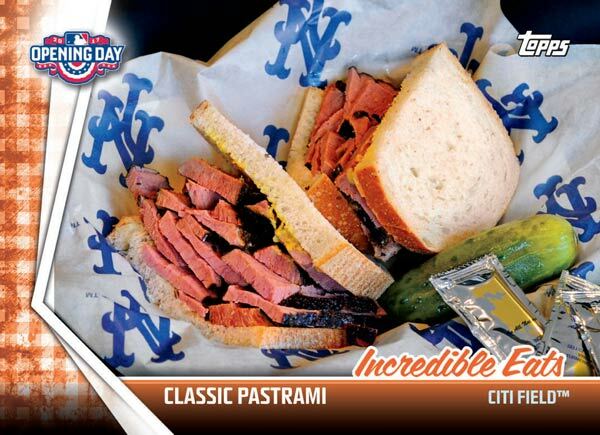 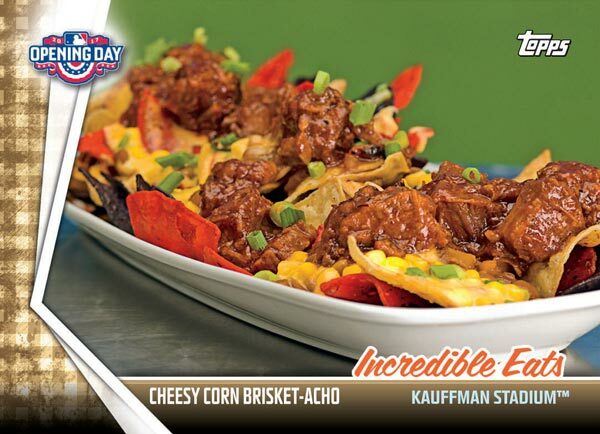 Other featured ballpark meals include PNC Park's Cracker Jack & Mac Dog, Citi Field's Classic Pastrami, and Kauffman Stadium's Cheesy Corn Brisket-Acho. 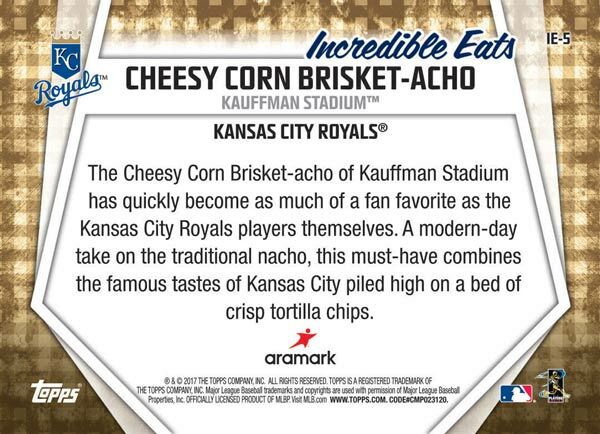 These 'Incredible Eats' trading cards will be inserted into packs of 2017 Topps Opening Day Baseball cards.